I am currently writing this blog post on a cosy Autumn evening, with Friends on in the background and Lola (my pug) asleep on my lap. Life is perfect right now! And I am SO happy that autumn is finally here. 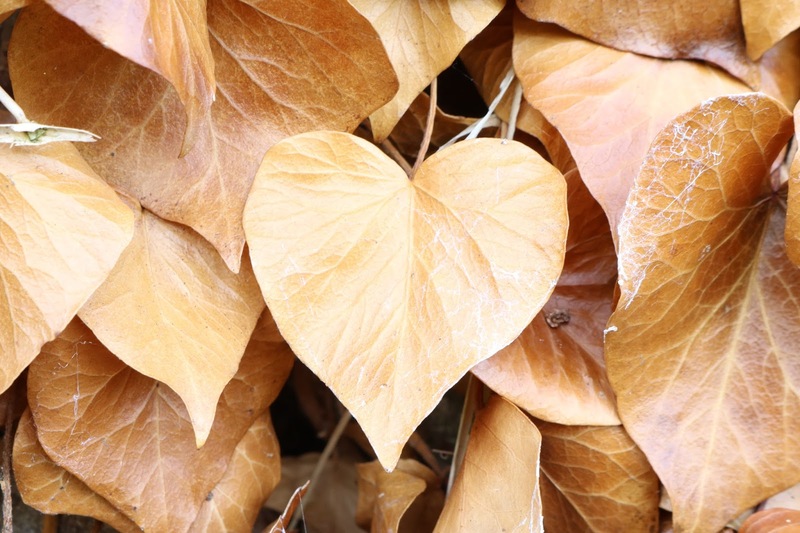 Everything about it makes me feel so cosy - the darker evenings, knitwear, bed socks, fireplaces, movie nights...it's truly my favourite season, and here are 8 reasons why! Hot drinks are essential for this time of year and I'm not just talking about Pumpkin Spice Lattes! Hot chocolate with whipped cream & marshmallows is always a winner plus my favourite, flavoured coffee. 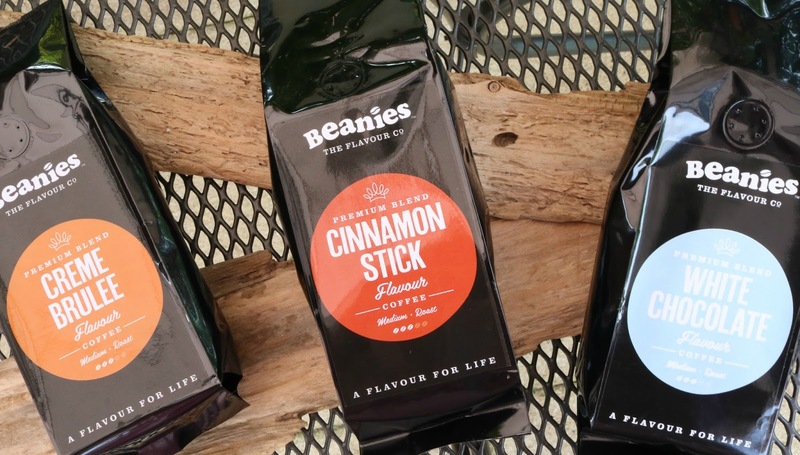 I recently discovered Beanies Flavour Coffee and I haven't looked at any other coffee brand since. With a selection of almost 100 coffee flavours to choose from, and the option of caffeinated and decaffeinated, you just can't go wrong. My fave flavours are White Chocolate, Cinnamon and Creme Brûlée - they're all delicious! They're available online or at Sainsbury's & Tesco. You know it's almost Christmas when I'm A Celebrity is on! It's my favourite programme this time of year - it's the perfect happy family series and I love having something to look forward to in the evenings. It begins in November and I'm so excited! There are so many events this time of year, including Halloween, Bonfire night and of course, Christmas. I live for the astonishing firework displays and Christmas markets - there's just so much to look forward to! But during the Autumn, I enjoy walking Lola through leafy parks and going on nature walks in my wellies. My favourite Autumn/Winter accessory! Bobble hats are so cute, versatile and never go out of fashion. My go-to brand is Amelia Jane London who are famous for their fluffy accessories, pom pom key rings and bobble hats. I bought this cream version a couple of years ago and I wear it religiously throughout November-February. There is no better feeling than jumping into a warm bed on a cold evening. If you don't own an electric blanket, it's time to invest! You'll wonder how you ever lived without one! I feel like the atmosphere changes this time of year. The air is fresh, the earth has some colour (in the country side at least!) and the street lamps on a dark, cool evening is super romantic! ...and lots of them! In every room! I like to make sure I purchase good quality candles though, so that the scent really comes through. There's nothing worse than buying a scented candle that you simply can't smell!